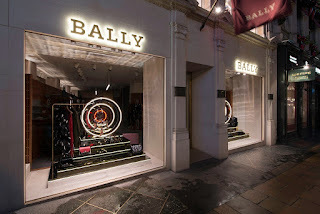 This is one of the best schemes we have seen in 2016 at Bally. 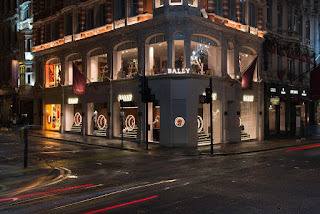 In collaboration with www.millingtonassociates.com the brand have used their iconic Red Moon mountain logo in conjunction with perspective graphics from the Bally Museum in Shonenwerd (who knew this brand has a Museum?) which provided the inspiration behind this traffic stopping scheme. 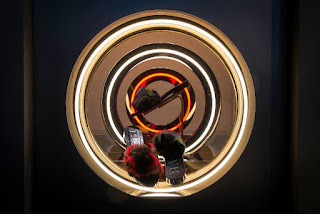 A huge belated congratulations also to the team at www.millingtonassociates.com for their multiple awards at the VM & Display Awards event recently too.